A few months ago, TCM aired Moon Over Miami (1941) which starred Don Ameche. I had the idea to write a blog post on him. I had a hard time figuring out what specifically to write about him. Finally I decided that I would simply write how I came to discover him. 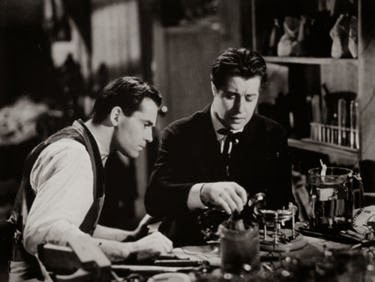 When I first saw the movie, it was no surprise to me that Ameche was in it. I had come to accept the man had been acting since the 1930s. No, the last surprise came when Mr. Ameche started to sing in the movie. It turned out the man was also a singer. He had a wonderful singing voice. 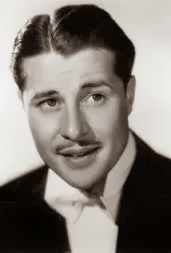 After the shock of him singing, there were no more surprises regarding Don Ameche. I continued to enjoy his movies and expecting a good performance. I have only mentioned 3 movies, because these were the films that opened my eyes to Don Ameche. However, he has played in many more. I'm sure people remember him as one of the Duke Brothers in Trading Places (1983), Heaven Can Wait (1943), or as Tom Selleck's dad in Folks! (1992). He was a great actor. He was a versatile actor. He could do comedy, drama, musical. So, if you are someone who overlooked him in the past, I highly recommend you take a look. Or if you do know of him but haven't watched his movies in a while, pop in a movie and discover Don all over again. I saw him in "Heaven Can Wait". 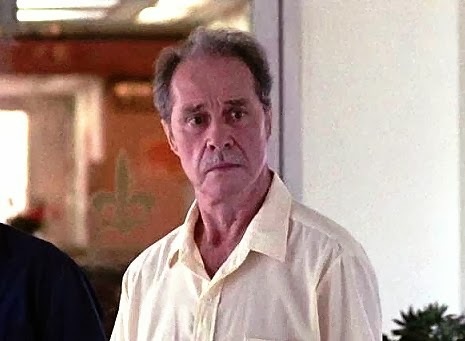 Another important performance of his was in the movie "Things Change", by David Mamet. For it, he won an award for Best Actor in the Venice Film Festival of 1988. Yes! "Things Change" is another great one.